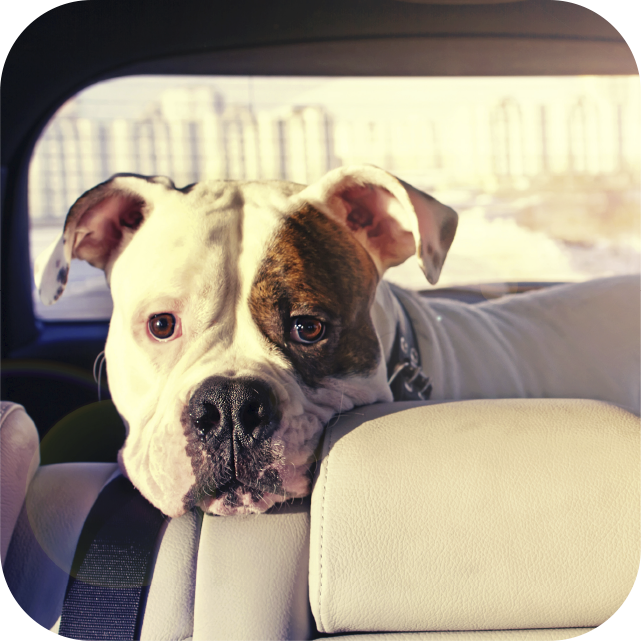 Cruisin' Clips Mobile Pet Grooming | Big or Small, We Do 'Em All! An important part of pet ownership is proper and consistent pet grooming. Our grooming visits consist of bathing, nail trims, cuts and styling to make sure your pet both looks and feels great. Our grooming specialists are trained to handle a wide variety of pets, and are knowledgeable about specific breeds and their grooming requirements. Call now to schedule an appointment. Keep your pets looking their best! We groom most sizes of dogs. Open Monday thru Saturday 8am-5pm. We service Lexington, Versailles and Nicholasville, KY.
Our vans are fully equipped and climate controlled. Creating a quiet, less stressful grooming atmosphere. No hassle commuting your dog to and from the groomer. 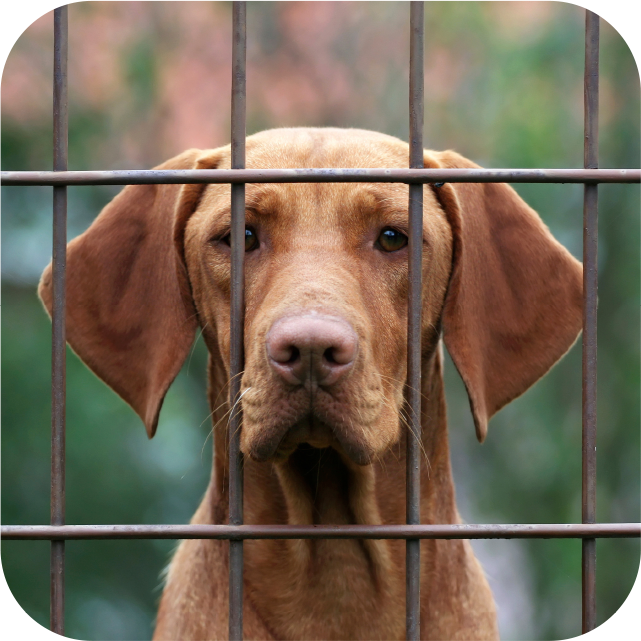 One-on-one attention given to your dog. 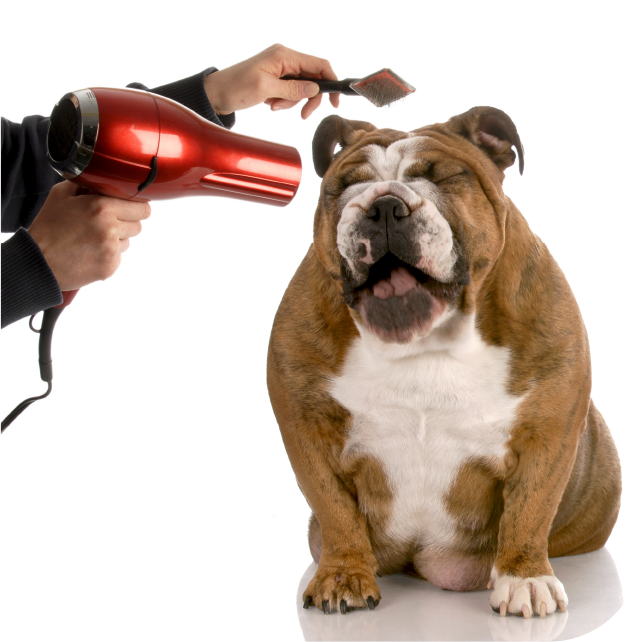 Most dogs are fully groomed in less than one hour. To make an appointment with Cruisin’ Clips Mobile, please call or text (859) 536-6685. Thank you and God bless!